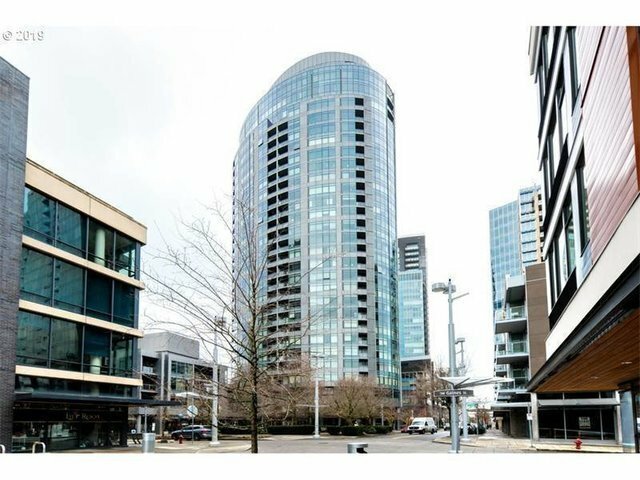 Stunning 2 Mountain view from this penthouse condo that will take your breath away! Also, enjoy one of two decks. Only a few units in the John Ross feature a large wrap around deck, 4 x 50 ...and this is one of them! Not only can you enjoy the river and mountain views during the day, at night you can be entertained by the sparkling city lights! This is the one you have been waiting for! Like to entertain? Enjoy open and flexible spaces.